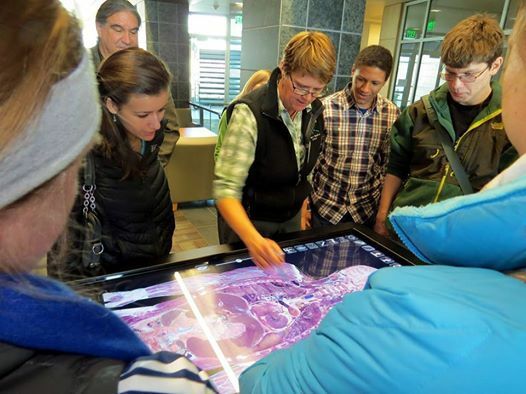 The Annual Alaska PreMed Summit is a free event that helps prepare Alaskan students to be competitive applicants as they move forward with their medical education. High school, college and non-traditional students as well as parents and counselors are invited to participate to learn about necessary aspects of medical programs such as course prerequisites, the interview process (including mock interviews), and information on the MCAT. 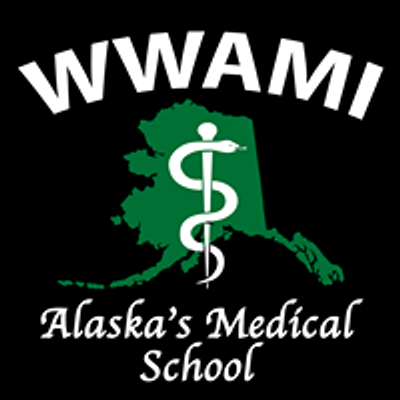 All participants will have the opportunity to speak one-on-one with presenters, current WWAMI medical students and practicing physicians as well as learn about premed clubs, participate in hands-on learning activities and tour the Alaska WWAMI School of Medical Education facilities. 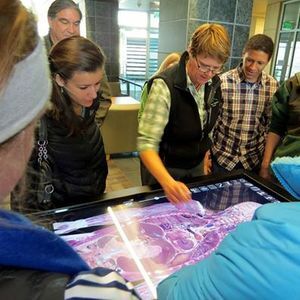 The 2019 Annual Alaska PreMed Summit will be March 30th. Programming begins at 9:00AM and ends at 5:00PM.